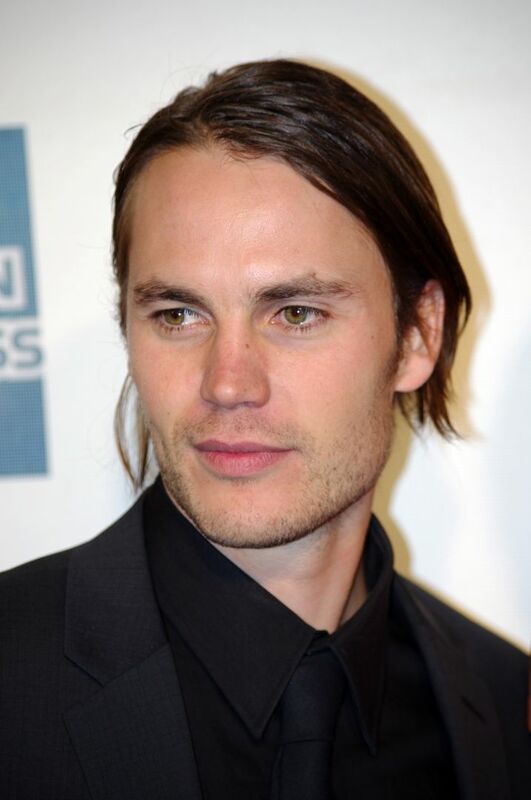 Taylor Kitsch (born April 8, 1981) is a Canadian actor and model. He is best known for his work in films such as X-Men Origins: Wolverine (2009), Battleship (2012), John Carter (2012), Savages (2012), and Lone Survivor (2013). 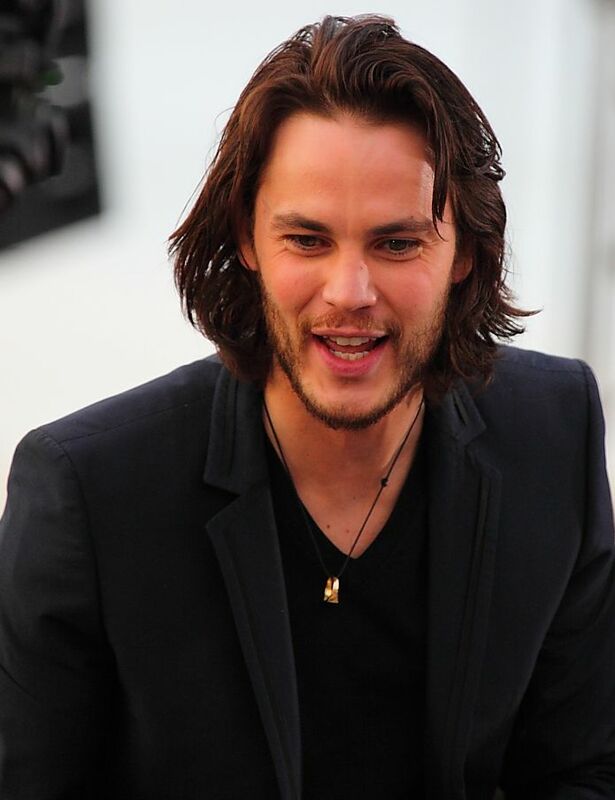 Kitsch is also known for his work in television, he portrayed Tim Riggins in the NBC series Friday Night Lights (2006–2011), starred in the second season of the HBO series True Detective as Paul Woodrugh, and appeared in the television film The Normal Heart (2014) as Bruce Niles. Read more on Wikipedia.